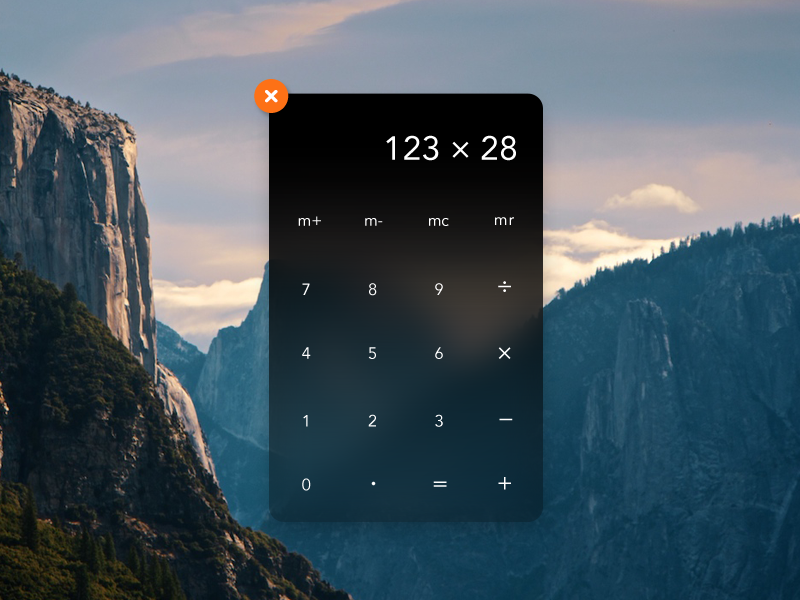 Trying to re imagine a calculator widget for the new Apple's OS X Yosemite. I find myself using this widget quite a lot on Mavericks and older operating systems. I hope they're keeping it simple and neat.